Enoch never knew Noah, but Noah surely knew Enoch through the teaching and example of Enoch’s son, Methuselah. Enoch was very righteous and known for walking with God. 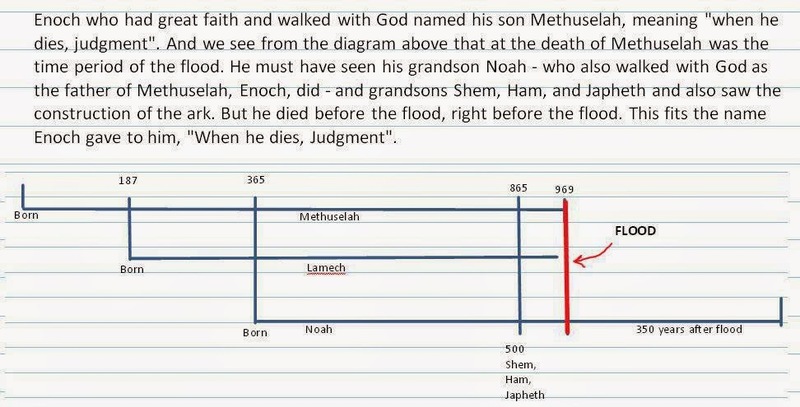 Interestingly it says that Noah walked with God, Gen 6:9. It’s interesting that Enoch named his son what he did, which means, “When he dies, Judgment”. And in fact, the dating lines up that the year of the flood is the year that Methuselah died.